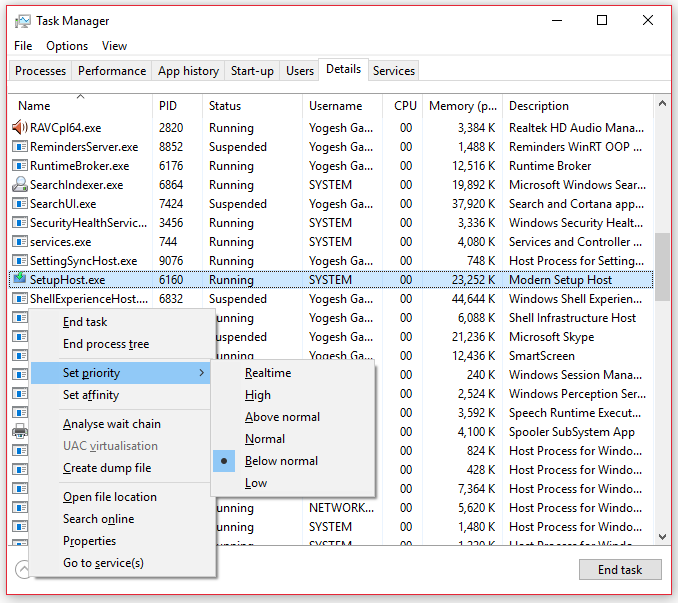 The most possible reason why your computer is slowing down can be Modern Setup Host is causing high disk usage on your Windows 10. But don’t worry. We have figured out some ways to fix the issue. Read on to know how. Is Modern Setup Host a virus? The SetupHost.exe is a Microsoft Windows Process to install Windows updates especially the crucial ones on Windows 10. 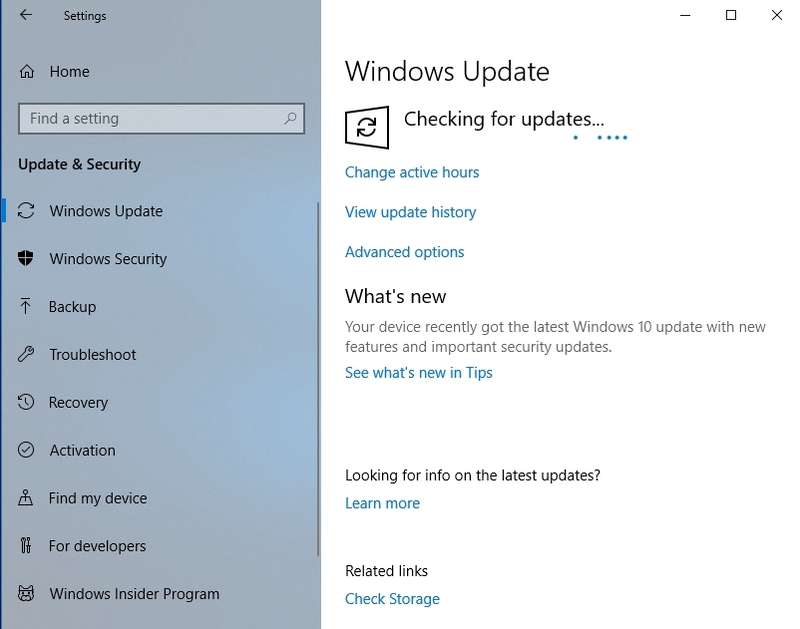 This process will run in the background until it finds and the update doesn’t matter whether your computer is active at that moment or not. So, when you are doing work and Modern Setup Host is running in your Windows background, it causes high CPU usage which can be as high as 100%. At the same time it is slowing down your computer and you are facing the high disk usage issue. Most of the cases, the process will be gone itself after doing its job. But for major updates on your computer, it may take 15-30 minutes to complete the installation process. Sometimes it does take about several hours. However, it is not a virus by default. It is simply a genuine Windows process developed by Microsoft to install the important updates on your computer. Nevertheless, any process can be a virus. Malware can distinguish itself as a process. If you doubt it as a virus, please run a full scan with your antivirus software. How to fix Modern Setup Host Disk Usage in Windows 10? 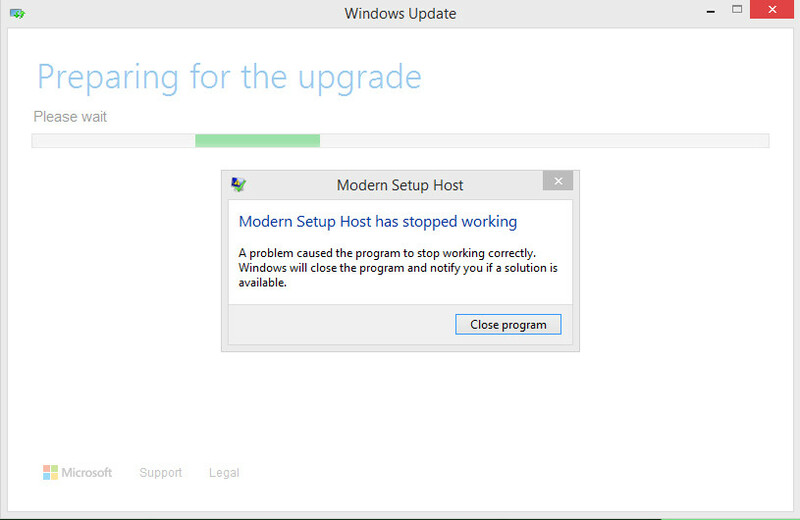 Since it is an important process to install Windows updates, it is necessary for you to run it for some time. As I said earlier, it may take up to hours depending on your system performance. The process should not be running frequently. It only does when there is a major update available. And that happens every few months. 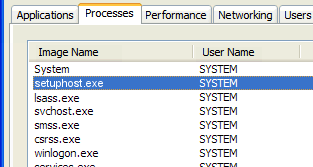 You can kill the process from Task Manager. Select Modern Setup Host and click on End Task. This would stop the process and won’t restart until you turn it on. 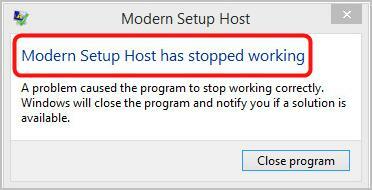 How to Delete Modern Setup Host? 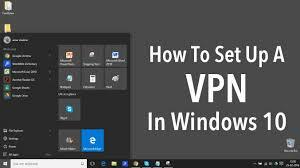 However, you cannot delete the process as it is one of the most crucial Windows components to install major Windows updates. 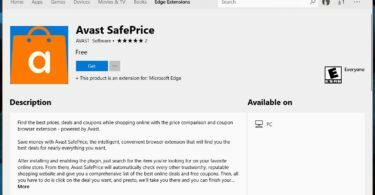 But if you somehow find a way to deleting it, we would recommend not to do it because it may completely break the Windows update process. If you don’t care about updates, then you can disable it. Just check out the process we have given in this section. But we’d always not recommend you to do so, as you can run out of crucial Windows 10 updates. Let us know if you can fix the high CPU usage issue by the methods we have given here. If you have any query, connect with us in the comment box below.